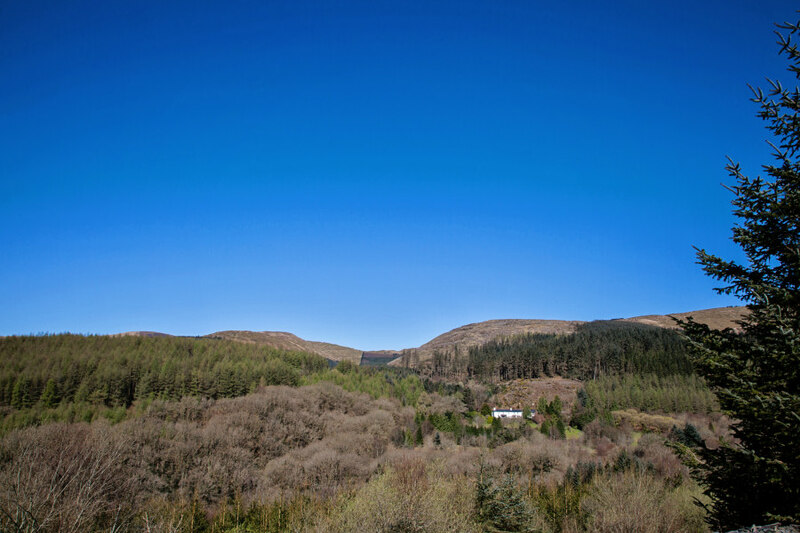 Maesywerngoch is a luxurious large self catering cottage which sleeps 12 located in southern Snowdonia National Park set within the scenic Dovey Valley. This pet friendly cottage sits in 3 acres of landscaped gardens including waterfalls, streams, ponds and boasts no traffic, noise or light pollution. Ideal for multi-family gatherings, celebrations, anniversaries and birthdays. The market town of Machynlleth is 15 minutes away as is the seaside town and beach of Aberdovey. An inviting interior warms and welcomes you after a jaunt through the surrounding wilderness, providing a wet room with underfloor heating for your boots and coats and a drying room in case you get caught in the rain. Multiple wood burning stoves in three sitting areas add to the warmth. The whole family, including your pets, will love it here. In spring and summer, when the countryside is in bloom, you can stroll through the gardens over footbridges and alongside waterfalls. Bedroom 6: King-sized bed and en-suite shower room. Additional travel cot available. Please provide bed linen for cots. 2 high chairs and 1 stair gate. 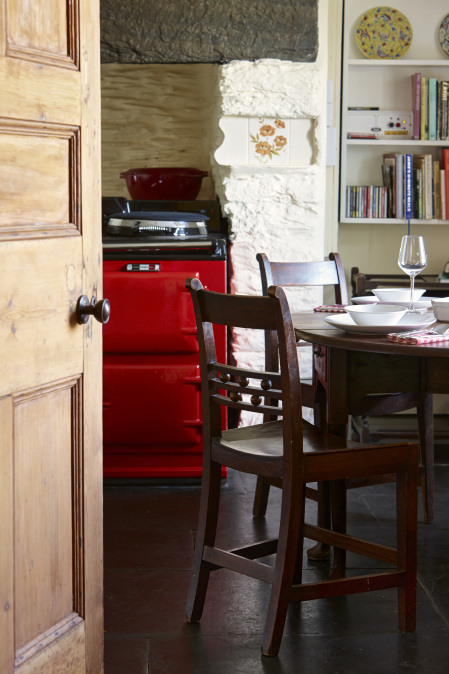 Maesywerngoch is located a ten-minute drive into the Dovey Forest in beautiful Southern Snowdonia National Park. Despite its secluded setting, you will find plenty to do in close proximity. Crab, canoe, or traverse the beaches at Aberdovey, about a twenty-minute drive from Maesywerngoch. Mountain bike the cycling Route 8 or traverse the Wales Coastal Path. 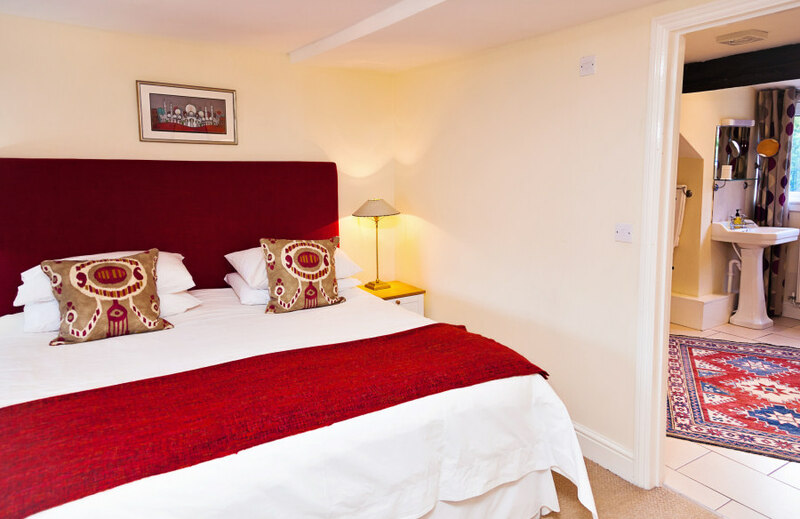 Take a shopping trip to the nearby market town of Machynlleth (just 5 miles away) to stock up on provisions for a lovely dinner at the longhouse, or eat at one of Machynlleth’s various restaurant options. In fact, Maesywerngoch is an ideal launching-off point for many of Wales’ most popular attractions and activities. Have a look at the attractions for more information about some of our favourite outings and restaurants!